On October 2nd, 2013, over 200 University of Iowa Students, Faculty and Community members gathered to learn about the medical situation in Syria during the war. 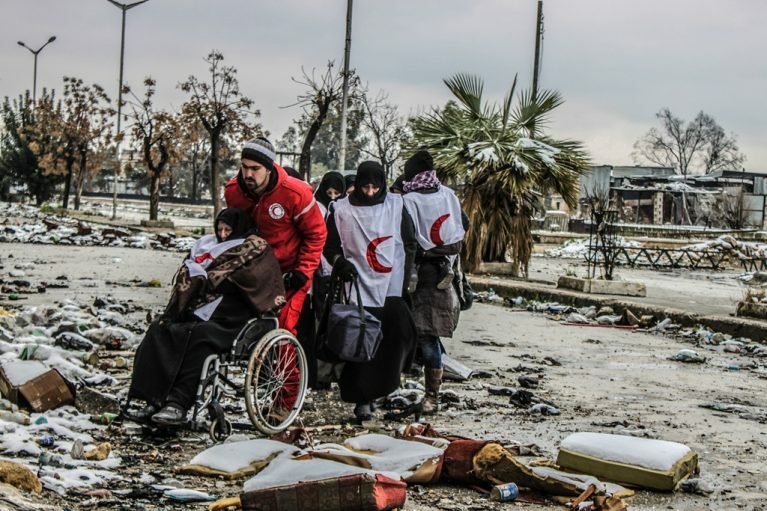 Dr. John Lawrence was invited to speak about his recent surgical mission in Syria with Doctors Without Borders/Medecins Sans Frontieres (MSF). This free lecture was an opportunity for students and community members to hear first-hand what medical professionals were experiencing on the ground during Syria’s war. For more information about the program in New York and how to apply, please click here. For more information about the program in Dubrovnik and how to apply, please click here.